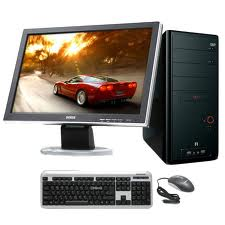 ◆Other: Lenovo Thinkcenter 780 + LCD19" Corei 3 550(3,2 GHz) RAM; "GB DDR3 MAX 8GB HDD:500GB 7200 RPM SATA 10/100/1000 Mbps ,Dos 1Yr. 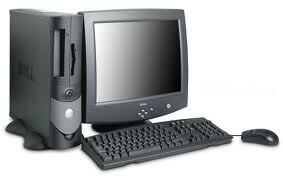 ◆Other: 2nd Generation Intel(R) Core(TM);3-2120 Processor(3.2GHz;3MB),LAN Gigabit1 LAN 10/100/1000 (WOL,PXE). - 2GB DDR3 1333MHz. - HDD 1TB. - DOS Factory Installed (English). 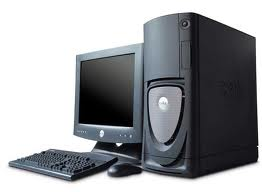 ◆Other: HP Pavillion 2068L Intel Celeron G530 Processor (2.4GHz,2MB Cache,2C/2T) 2GB PC3110600 Memory(1X2GB)Peye Nvidia Geforce(512MB)HP 15-in-1 Media Card Reader DVDRW/ LCD18.5 Monitor. 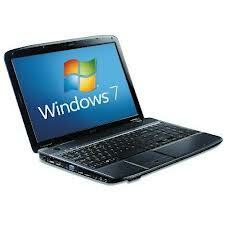 ◆Other: Intel Celeron B820 L70GHz* 14.0* 2GB/1333* 500GB* Intel HD Graphics/Share. 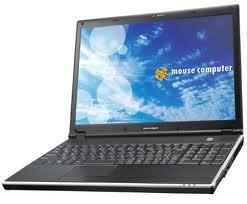 ◆Other: Intel Atom N2800 1.86GHz* 10.1* 2GB/1333* 500GB* Intel GMA 3600/Share. 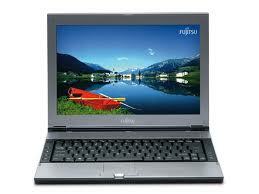 ◆Other: Intel i3-2350M 2.30GHz* 14.0* 2GB/1600* 500GB* Intel HD Graphics 3000. 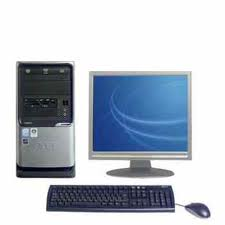 ◆Other: Acer Aspire Z1220-352G5020Mi/T001 Acer Non-Touch Screen All-in-one PC Desktop AMD Brazos E350 RAM 2GB DDR3 upto 8GB HDD 500GB SATA HDD Audio Support Graphic ATi Radeon HD6310 1GB DDR3 Graphic 20 Non-Touch LCD with 16.9 aspect ratio. 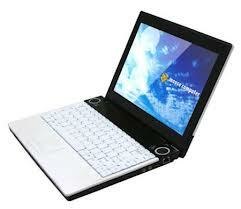 ◆Other: Intel Atom 1.60GHz* 10.1* 2GB/1333* 320GB* Intel GMA/Share.